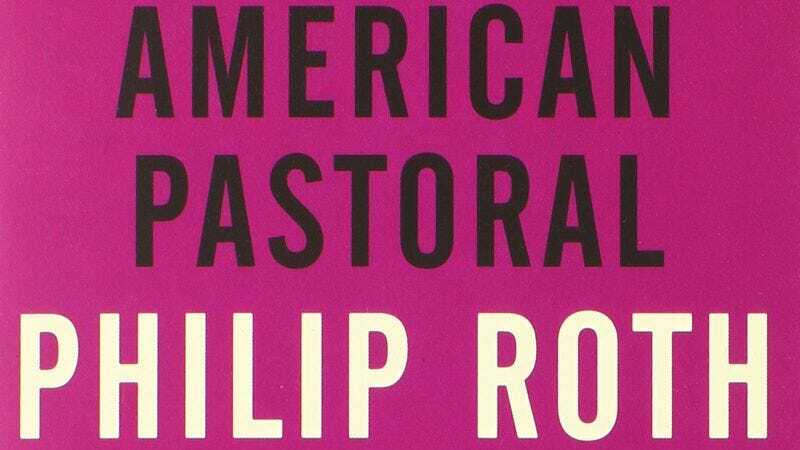 For over a decade, director Philip Noyce, whose next film will be the adaptation of The Giver, has been trying to get a movie version of Philip Roth’s classic American Pastoral made, only to have Hollywood cruelly keep yanking it away from him. There was that version that was supposed to star Paul Bettany and Jennifer Connelly over a decade ago, but Connelly just laughed about it when asked about its status by Coming Soon in 2010, saying you can’t believe everything you read on the Internet. (Actually, Ms. Connelly, you can.) And now Coming Soon has the news that Ewan McGregor will get Noyce’s hopes up all over again, as the director plans to make the film next year, from a script by John Romero. Pastoral won Roth the Pulitzer Prize, and is generally considered one of his best novels. Centered on the athlete turned solid citizen Swede Levov, whose discovers many of his preconceptions shaken by the political turbulence of the late ‘60s. The book is about many things, but in the Swede, Roth was able to create one of his most wrenchingly beautiful portrayals of the attractions and peril of Jewish assimilation. It’s the kind of book that seems like it would make a great movie but will also, probably, be murderously difficult to adapt. Which is probably why it hasn’t happened yet.